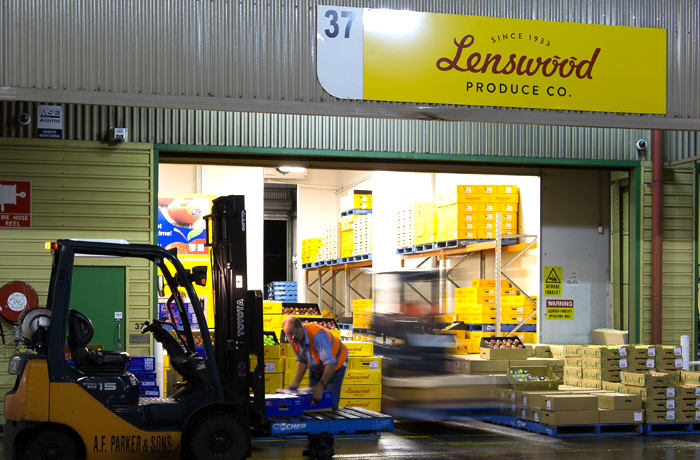 In 2012, we founded the Lenswood Produce Company to extend our fresh fruit logistics support to many independent retailers who source their products from the wholesale hub of Adelaide’s fruit and vegetable trade at Pooraka. 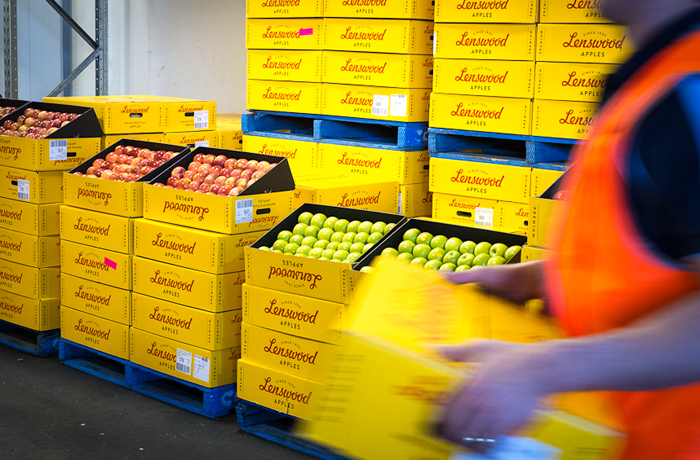 An initiative to introduce additional fruit categories to our apple range in this environment has contributed to the success of Lenswood’s new business at the Adelaide Produce Market. Today, in addition to apples, we bring cherries, pears, grapes, avocado and more to market every day. The convenience of this fresh produce alongside our finest quality Lenswood apples strengthens our position in the Produce Market where retailers seek our quality product for their customers. This creates further opportunity for us to reach out into the South Australian marketplace and support even more local growers & retailers.